The Continental Collision Center offers you the most technologically advanced equipment to ensure your vehicle is repaired to original factory specifications. 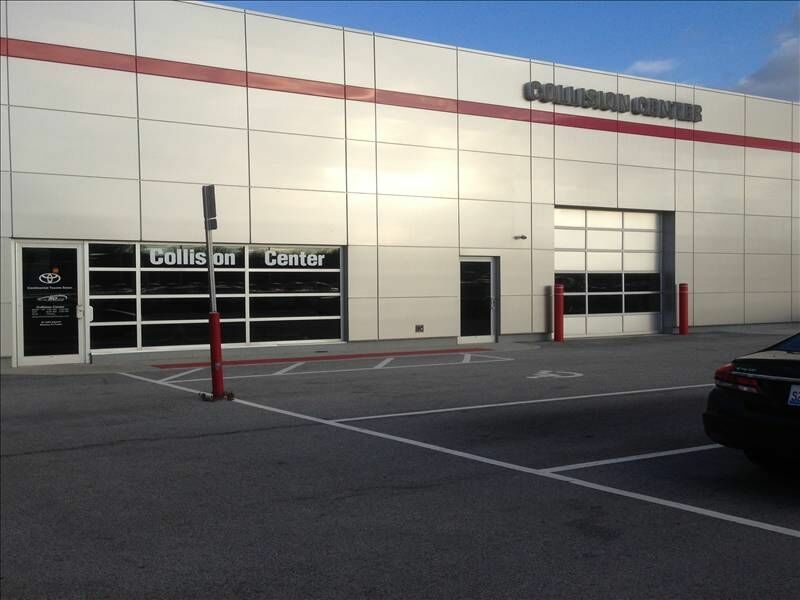 Our award winning Collision Center specializes in overall excellence, including customer satisfaction, business ethics, employee training, safety and environmental factors. The Continental Collision Center offers on-site Paintless Dent Removal by appointment. We also have on-site Rental vehicles for your convenience while your vehicle is being repaired. Here at Continental, our priority is to take care of you - our valued guest. For more information about our services, please call one of our representatives at 708.354.5800 or email our Collision Center Manager Trent Jensen at trentj@continentaltoyota.com. By submitting this form you will be scheduling a service appointment at no obligation and will be contacted within 48 hours by a Continental Motors Group service technician.